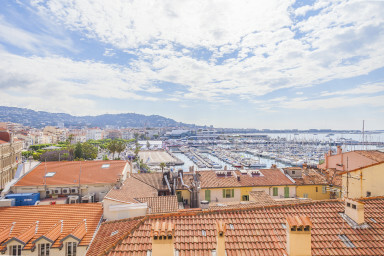 You want to rent an apartment or a villa to enjoy Cannes's watersports ? 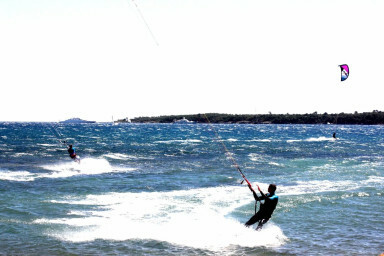 You are an adept of watersports such as paddle, diving or kite-surf ? 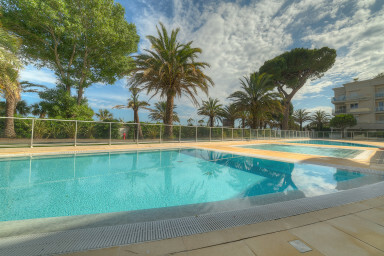 Let yourself get tempted by the watersports that Cannes offers. 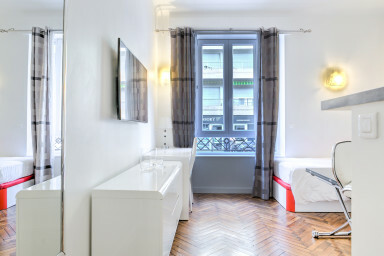 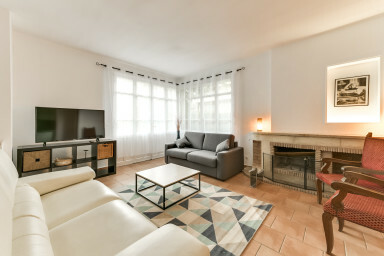 Discover our available Airbnb rental apartments and villas in Cannes and located near a base for water sports such as the Palm beach district, Mouré Rouge or the BoccaCabana. 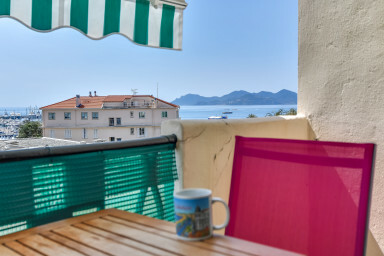 You will have the possibility to rent sailboards, pedalos boat or paddles. 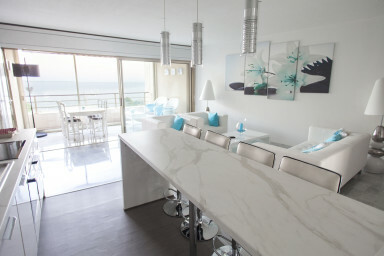 You will also find jets skis or sea scooters. 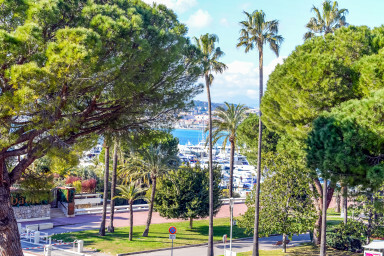 With all those water sports centers located in Cannes, you are more and more every years to come in Cannes to enjoy watersports. 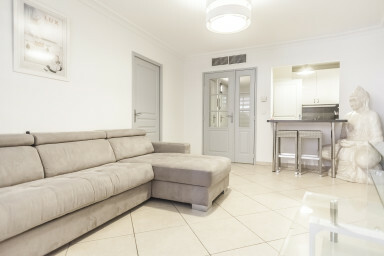 Contact our Airbnb agency to rent your accommodation, seasonal rental is our job ! 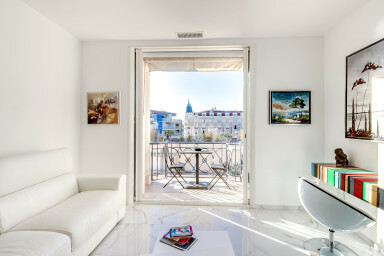 IMMOGROOM agency select for you villas and apartments for Airbnb rental: furnished accommodation and available on a short time period. 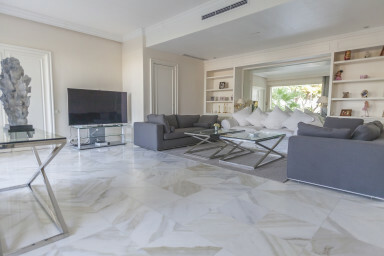 Our rental advertisement catalogue, our knowledge of the real estate property profession and the proximity with our clients brings us a quality label and a trustmark. 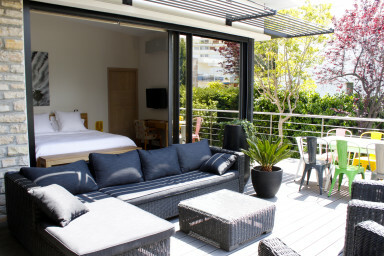 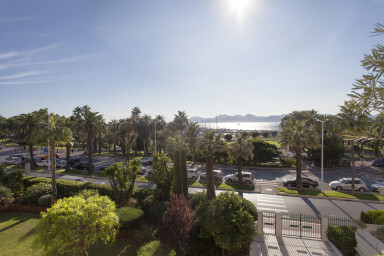 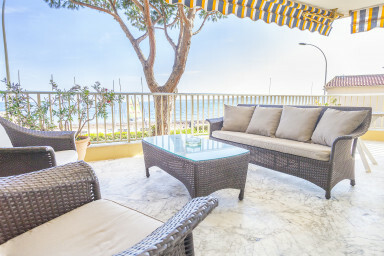 To find the rental accommodation that suits you, trust the IMMOGROOM label expertise, seasonal rental expert in Cannes.